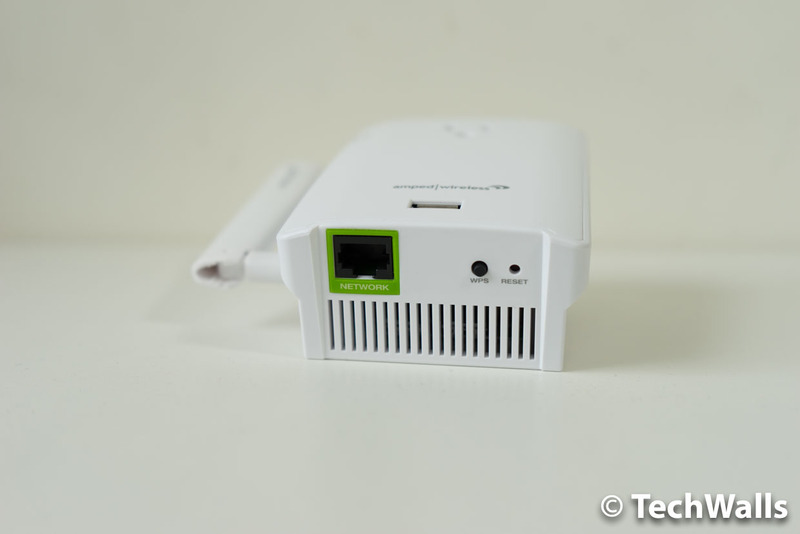 I’ve tested some Wi-Fi range extenders from Amped Wireless and quite satisfied with their performance. Therefore, I was quite positive that the new Amped Wireless REC22P would take it up a notch. Unfortunately, it didn’t work as I expected. Keep reading to find out its issues. 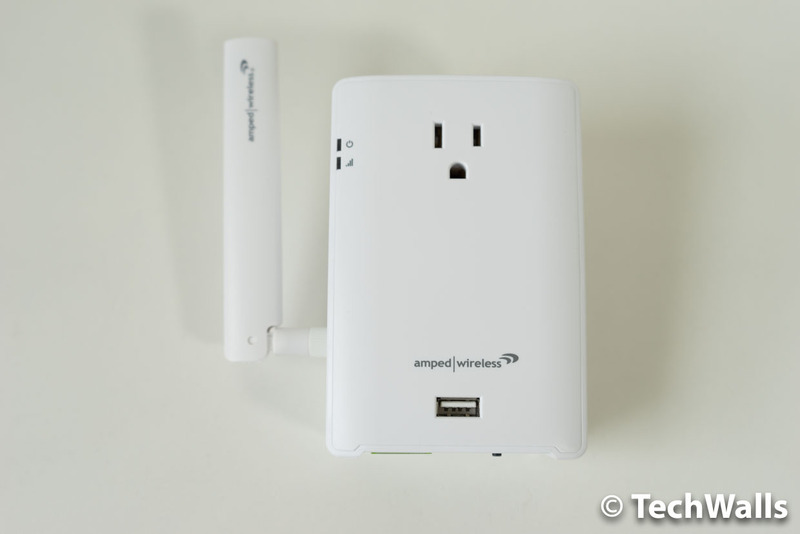 I really love the design of Amped Wireless products. All of them have a minimalist look and you don’t need to read any manual to use the products. As this is a plug-in Wi-Fi range extender, there is no cord at all, you will just need to plug the whole unit to a power outlet. The good news is that you don’t have to sacrifice any power outlet as there is a pass-through power outlet on the back. Right below, you can also find a USB port to charge your mobile devices. On the bottom, there are an Ethernet port for bridging a wired device, a WPS button, and a reset hole. 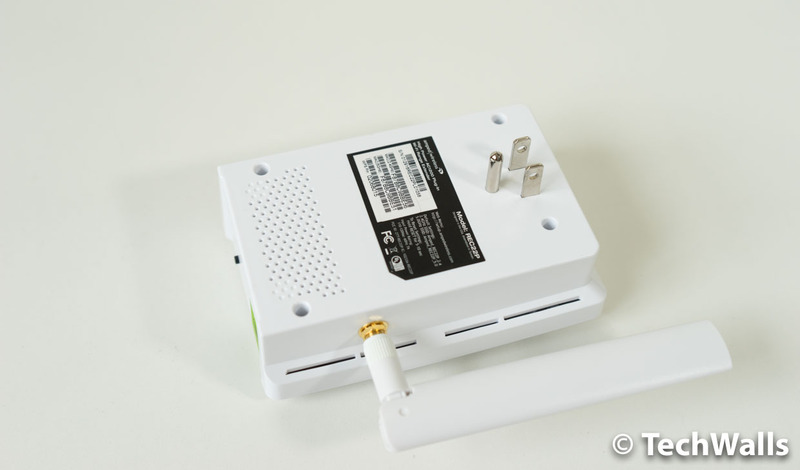 Setting up the extender is quite easy as you will just need to follow the on-screen instructions. It should be placed somewhere between your router and dead spots, however, it should be close enough to receive strong signals from the router. It supports next-gen AC1200 Wi-Fi for 300Mbps on 2.4GHz and 867Mbps on 5GHz, and the Wi-Fi coverage could reach up to 11,000 sq ft. The setup process is exactly the same as my previous Amped Wireless range extenders. You can check out the video below. However, the REC22P failed to connect to the Internet and I couldn’t use it at all. I also reset the unit and tried again but the connection problem persists. I checked some reviews online and found out I’m not the only user having this issue. Therefore, I don’t recommend the product at the moment.